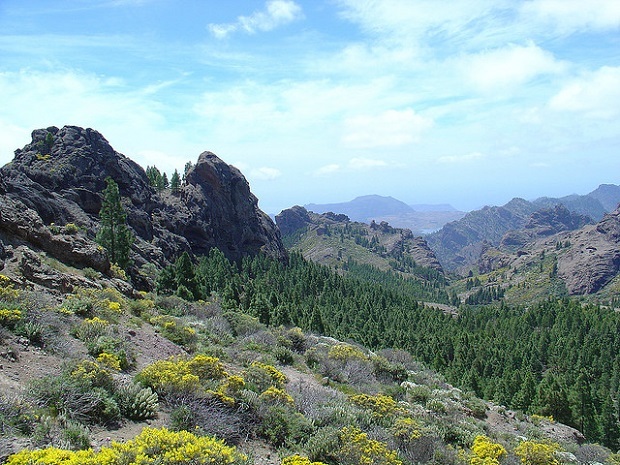 Gran Canaria has natural spaces ideal for practicing outdoor activities within them such as trekking, climbing and hiking. Among the most recommended destinations for outdoor activities in Gran Canaria we have Barranco de Los Kestrels which is suitable for walkers, cyclists, and families with children. The extension of this route reaches 7.01 miles with moderate slopes and available at any time of the year. Prices start from 35 euros. Barranco Circular Kestrels is a typical circular route with moderate levels of resistance. It is Ideal for walkers with some experience. The journey has an area of ​​9.27 km with a duration of 5 hours and available in spring, autumn, or winter. Prices start from 40 euros. Valsequillo is the place if you want to get started in the world of hiking, nothing better than going to this simple route worth 4 hours. The length reaches 6.08 miles suitable for walkers, cyclists, runners, backpackers, and families with children. Prices start from 25 euros. Tenteniguada Corner is a course with an advanced level of difficulty, unstable slopes, and an area of ​​15.96 km. Due to climatic and geographical conditions it is suitable for experienced hikers. Prices start from 65 euros. 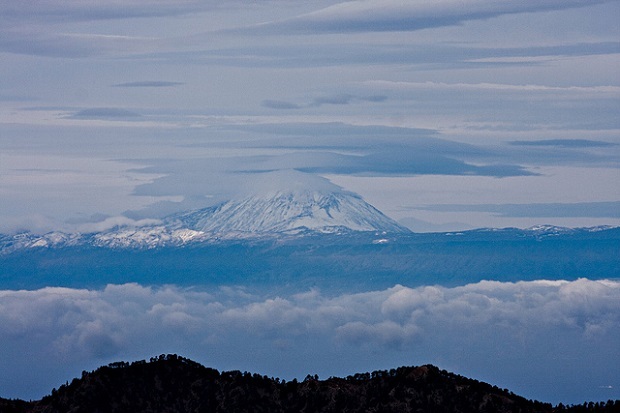 San Mat8eo has a length of 8.3 kilometers and moderate slopes. This route is recommended during the spring season, summer, and autumn. It is Ideal for experienced hikers as well as those who carry their own equipment. Approximate prices start from 55 euros. 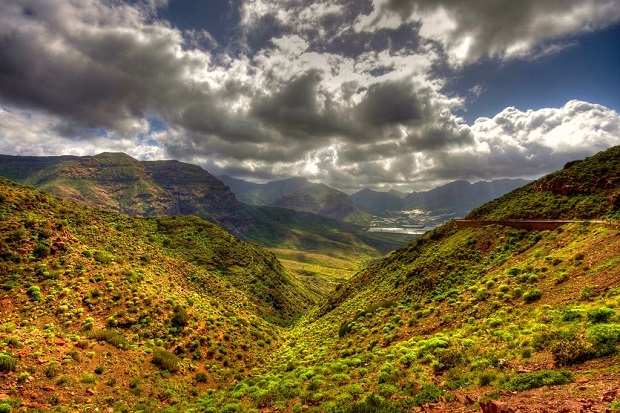 Gran Canaria photos: Juan Ramos, photo phob.